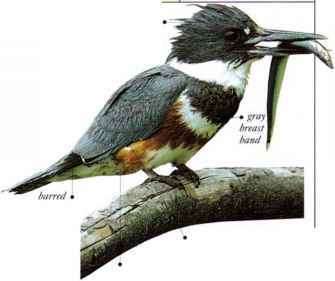 I his attractive bird is usually seen perching on bushes or hunting invertebrates on the ground. In display it glides down from a treetop with its wings in a wide "V" over its back. Outside the breeding season, birds live in small family groups. • NEST a cup nest made of stems and grasses, with a lining of rootlets, well hidden on the ground, in grass. • DISTRIBUTION E. Africa from Sudan and Ethiopia south to Tanzania. • REMARK This is the only species of pipit to have colorful plumage.